New Jersey radio station 103.7 WMGM’s 2nd Annual Birthday Bash Concert brought together a cool 80’s rocker and a popular Grammy award winning hard rock band for a great show at the intimate House of Blues on the boardwalk in Atlantic City. 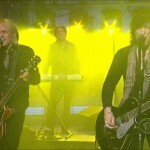 80’s metal band Cinderella frontman Tom Keifer opened the show, playing a mix of old and new songs. 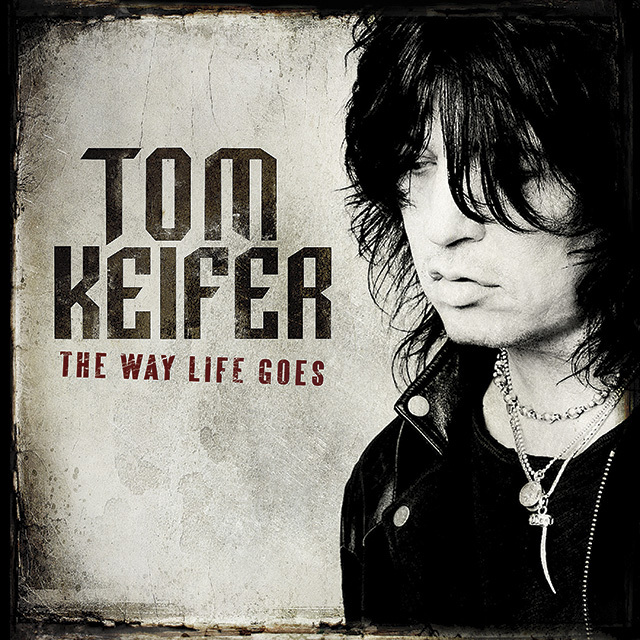 Keifer has toured with a reunited Cinderella over the last decade and has fought through serious vocal cord problems to finally release his first solo album this year, The Way Life Goes. Keifer’s raspy bluesy voice was as good as ever on Friday night. He powerfully delivered Cinderella classics like “Gypsy Road” and impressive new songs like “Different Light” and “Flower Song” to an appreciative crowd, many of which weren’t born when he was rocking stages around the world with Cinderella.The highlight was a moving part acoustic/electric duet with his wife Savannah on “Don’t Know What You Got Till It’s Gone” that had the crowd silent and hanging on every note. Headliners Halestorm took the stage to a packed and excited crowd soon after Keifer’s set. 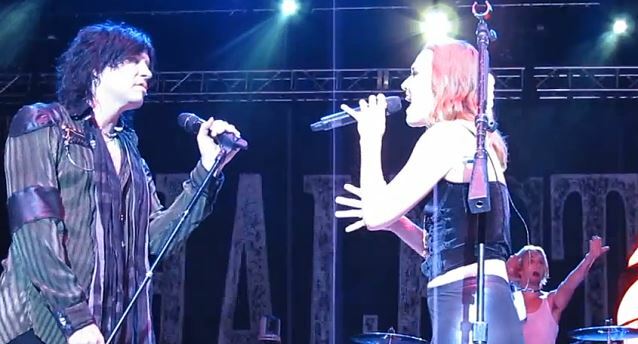 The band is still touring for 2012’s sophomore album The Strange Case of…Halestorm was founded by guitarist/vocalist Lzzy Hale and her brother drummer Arejay when they were teens, with their dad playing bass for them.The group eventually evolved to the current lineup with guitarist Joe Hottinger and Bass player Josh Smith. Their second album managed to capture the energy of their live shows while also showcasing their expanding songwriting skills, leading to a hit album and a Grammy award. The band took the stage to a roar from the crowd, Arejay Hale counted off and the band launched into a furious “Love Bites (So Do I)” featuring hammering riffs by Lzzy Hale and some blistering lead work from Hottinger. They followed that with a roaring “Mz. Hyde” with leather clad Lzzy promising to give the crowd a thrilling ride and the band delivering with sixteen more songs that rocked the crowd. One of the biggest highlights of the night was a thrashing cover of Judas Priest’s “Dissident Aggressor” that featured Lzzy wailing her way through the song Halford style and climbing on the drum riser to help her brother bash on his drumkit when she wasn’t singing. Hale was left alone on stage mid-set, with just the band’s logo glowing on the wall above her. Playing a keyboard she delivered the beautiful ballad “Break In”, moving the crowd to the biggest cheer of the night. Other highlights included venomous concert favorite “Familiar Taste of Poison” with Lzzy kneeling at the front of the stage and letting the crowd sing every other line and a thundering version of their first hit “It’s Not You.” The surprise of the night came as the first song of the encore, with Tom Keifer and his band joining Halestorm on stage for smoldering version of Cinderella’s classic “Nobody’s Fool.” Hale and Keifer’s vocals wrapped around each other perfectly and they strapped on guitars mid-song and faced off center stage, dueling and driving the song to it’s finish. 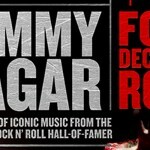 It was a special moment of two generations of hard rock coming together that will be remembered by those lucky enough to be in attendance.